Window treatments are often an afterthought when it comes to interior design. However, depending on the amount of privacy and lighting you wish to achieve, the type of window treatments you choose can significantly impact the look of the room. When it comes to selecting the right window treatment and the fabric that it’s made out of below are some things to consider. 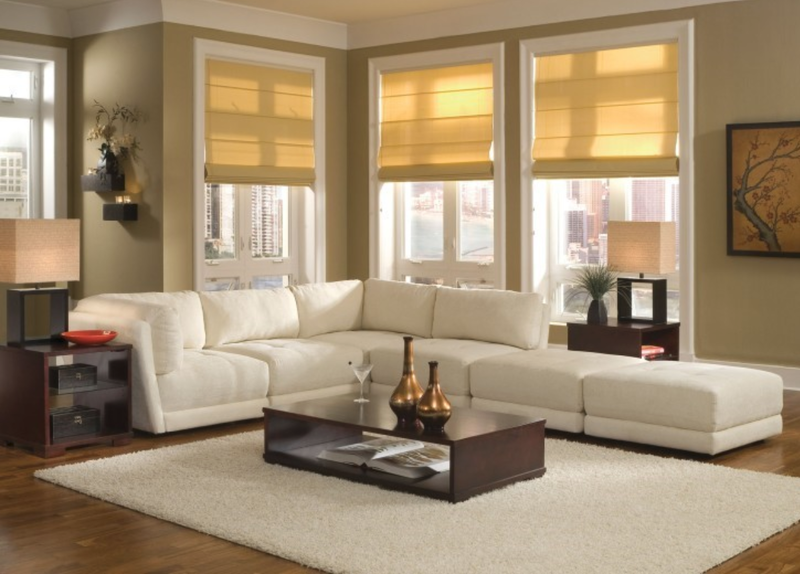 Roman shades are a classic window treatment style. They completely cover the window when lowered; and when raised, they neatly stack overtop. This creates a tidy and neat look for the treatments; as well, these window treatments fit beautifully into most rooms of the home. Cellular shades are high in functionality. Essentially, these shades are constructed from “rolled” fabric which creates a honeycomb appearance when viewed from the side. The individual sections are referred to as cells, in which these shades are named after. 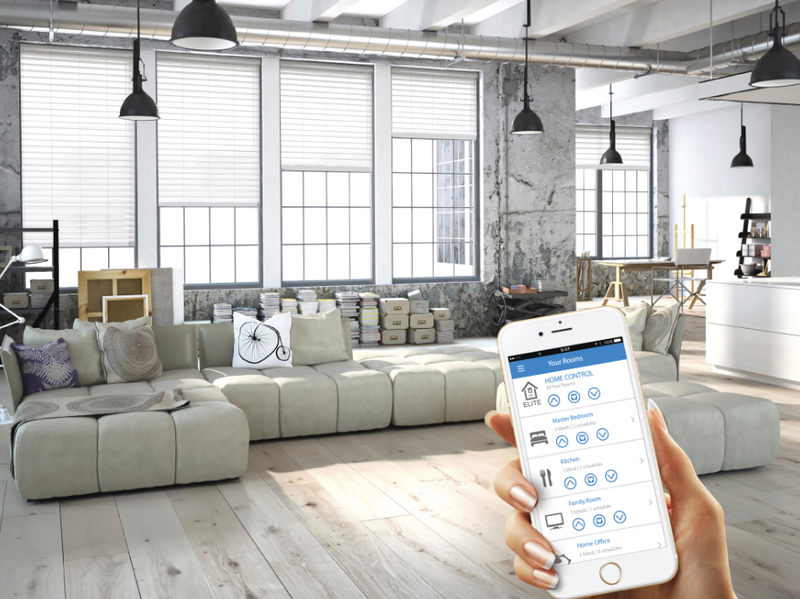 Thanks to the layers of fabric in their construction, cellular shades are exceptional at blocking out light, as well as providing insulation for homeowners. Those looking for energy efficient products should definitely investigate installing these shades. Not only do they help protect against a drafty window in the winter, they are also effective at keeping out UV radiation in the summertime. 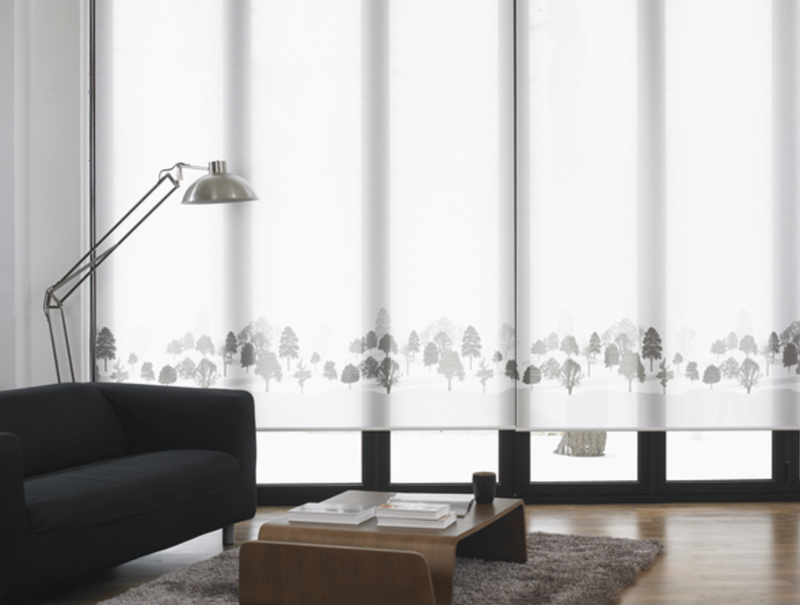 Anyone who has a budget which allows for custom printed blinds and shades should definitely invest in some for their home. This is the best way to ensure that you receive exactly what you want. Not only will you get them perfectly sized for the space, you can also select your own window treatment and patterns or styles. 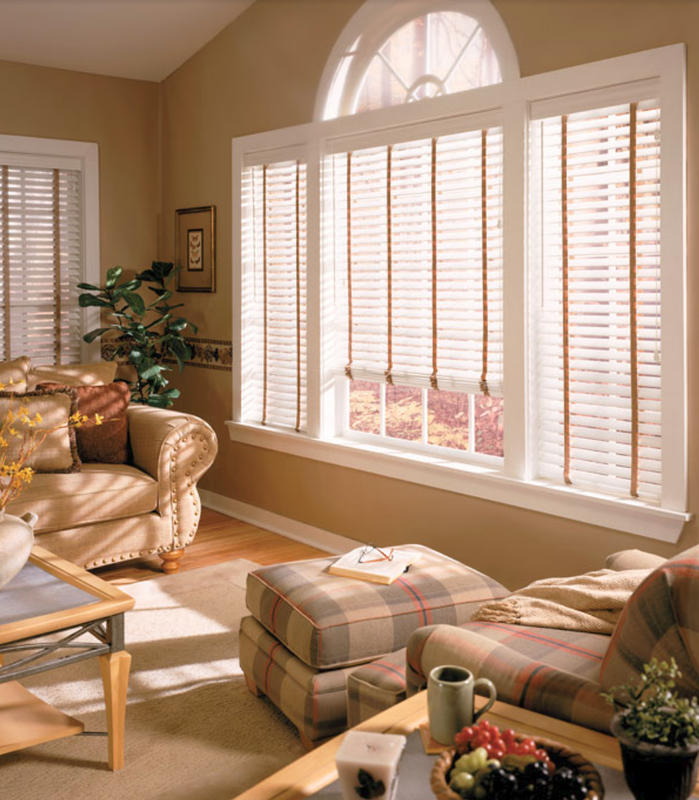 Horizontal blinds can easily be found at any store or wholesale window treatment centre. After all, they are the first thing that many of us think about when we picture shades. They are easy to operate and come in a variety of materials and colours, both of which contribute to their popularity. Usually they work by way of horizontal slats which can be drawn up or down by a cord connected to the system at the top. 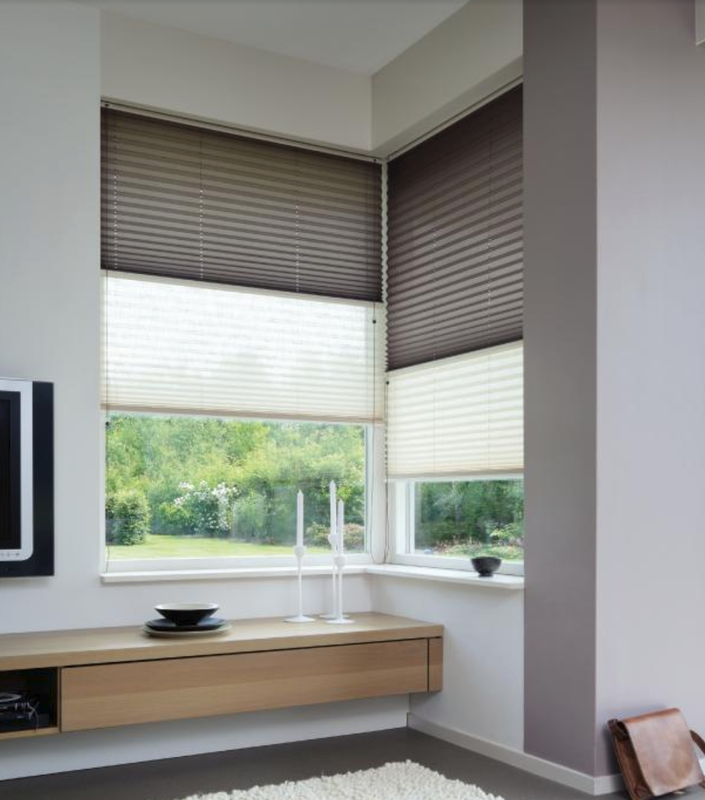 To find out more about how cordless blinds and shades work, read this article. 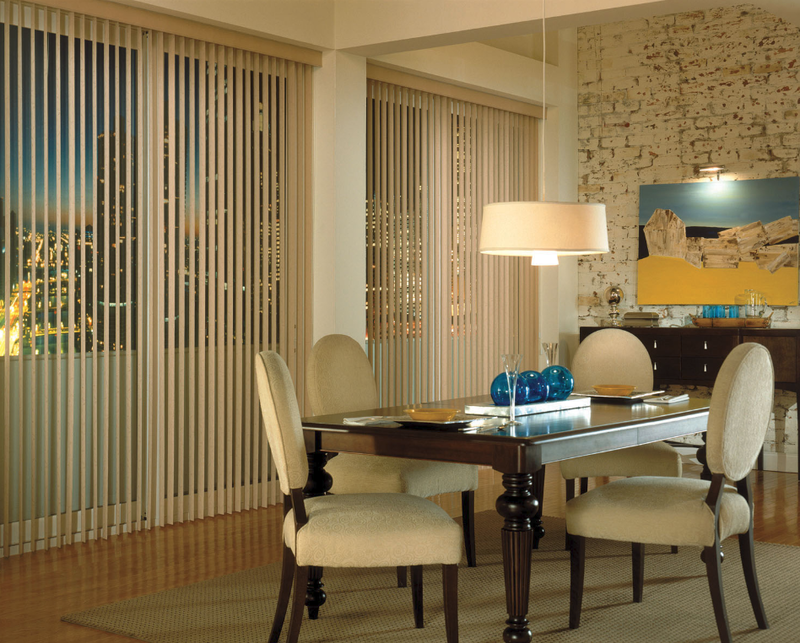 Vertical blinds are very similar to horizontal shades, but as their name suggest, their slats run vertically. As a result, the slats are pulled to the side rather than to the top when opened. They are ideal for large windows and sliding doors. Semi-sheer window treatments should be used in rooms where maximum light is desired, particularly when privacy is not a big concern. Semi-sheer curtains can be elegant while also providing an illusion of privacy. Light filtering window treatments are also great options when it comes to light and privacy.. These treatments still allow light in to illuminate the room, while obscuring the view from the window. They are are most often used in common rooms. Finally, light blocking shades live up to their title. These kinds of shade effectively block out all light. They are also the most private of the options listed above because of the materials used, including its tightly woven fabrics. The colour of your window treatments really come down to personal preference. This is where you are really able to take control of your space to make it exactly as you imagined. Maybe try a bright warm colour for an inviting and dynamic atmosphere. Or maybe try subtle cool colours for a relaxing environment. Patterned shades are another great option. There are so many options when it comes to window treatments and shades that it is easy to become overwhelmed. Do not let this slow down your process though. 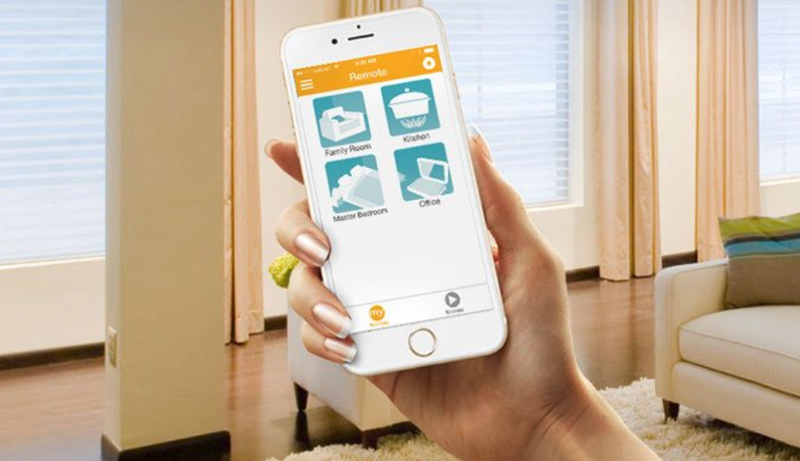 Just set your treatment goals and then visit your local window treatment store to find the perfect fit for your home.